The main lodge with pool and thatched cottages is situated on a cliff, 70m above Lake Albert with magnificent views of the Blue Congo Mountains across the lake. 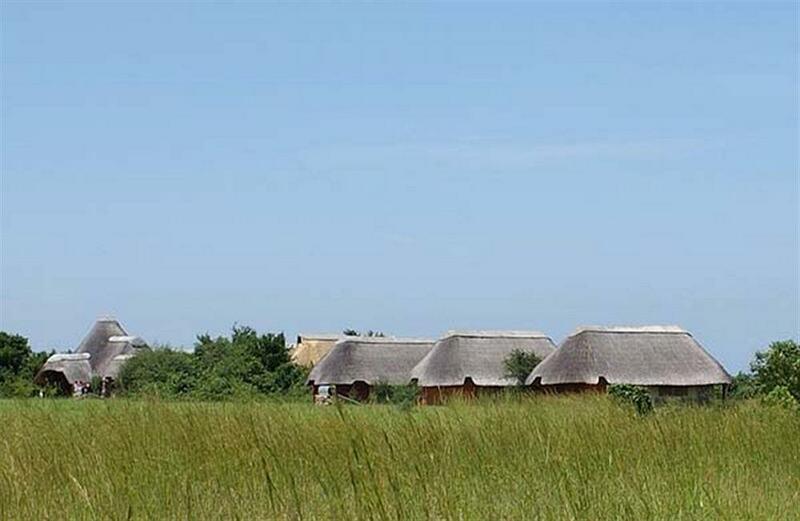 Accommodation is in 12 double thatch cottages with private bathrooms. The lodge has been designed and furnished with nature in mind creating a feeling of comfort and relaxation in the African bush. Meals are served in the intimate dining room overlooking the pool and Lake Albert. 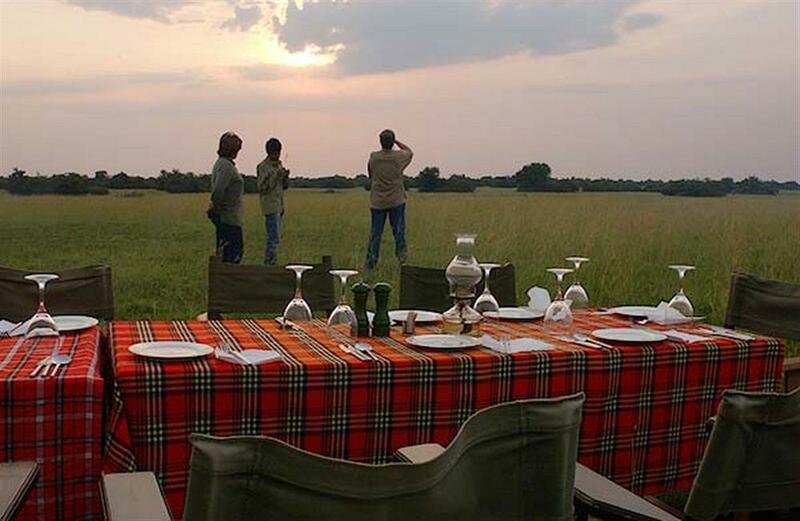 An experience not to be missed is a "bush dinner", where guests dine at a select venue within the wildlife reserve. 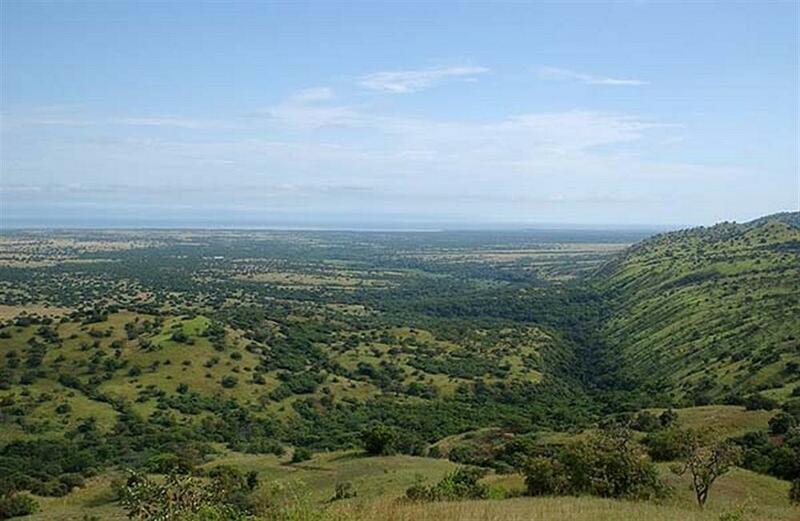 The Kabwoya Wildlife Reserve is an excellent park for walking, cycling and birding in. Families can enjoy various walking and cycling routes to suit their levels of fitness and guests are able to get up close and personal with the varied bird species and wildlife. 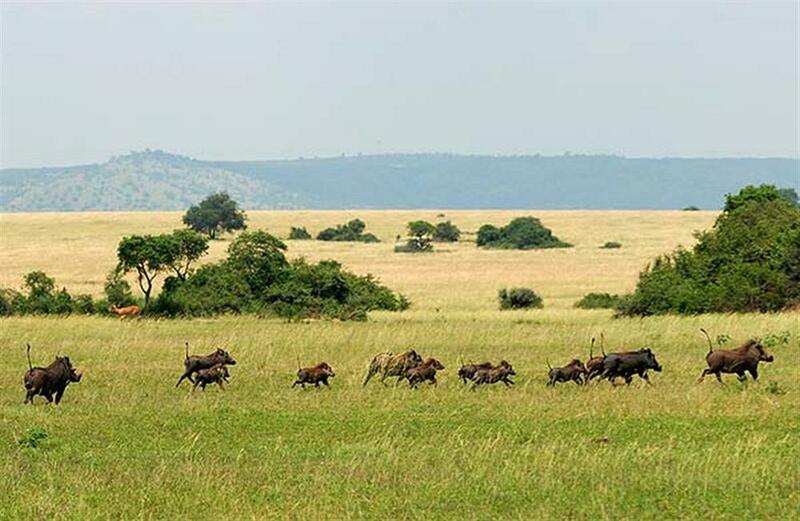 Game found in the reserve includes waterbuck, oribi, duiker, warthog, leopard, buffalo, black-and-white colobus monkeys, chimpanzees and the olive baboon. 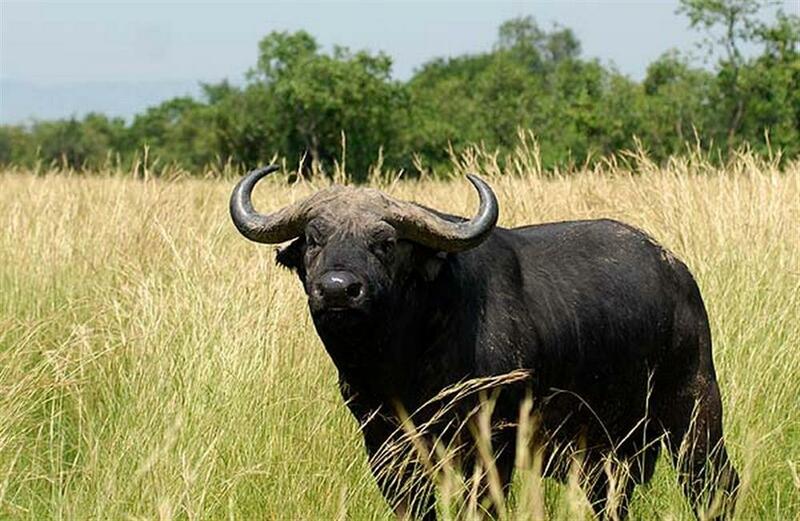 Kabwoya Wildlife Reserve is popular with birders with an un-official count of up to 460 species. 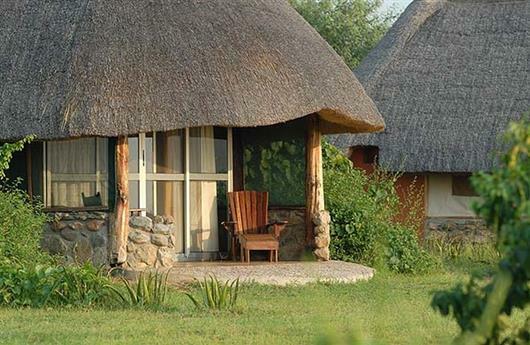 Activities on offer include self-guided walking and birding, guided walks, guided day and night game drives, horse riding and canoeing.